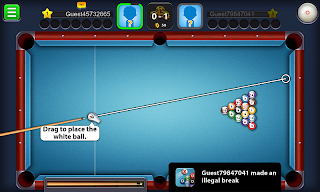 8 Ball Pool APK Android Game ~ My Media Centers-PC & Android Games & softwares,Movies, Tips And Tricks & Much more..
8 Ball Pool ANDROID APP is now finally arrived,It is free in the play store but only for some selected countries that is why this game is added here. 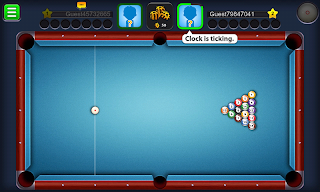 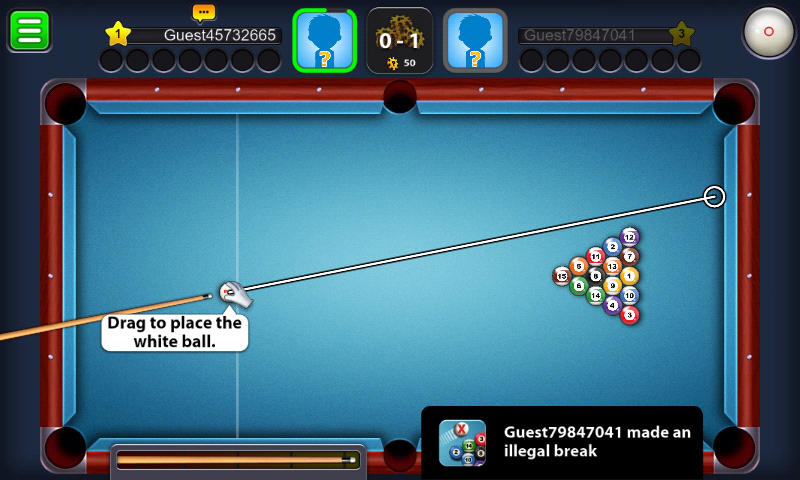 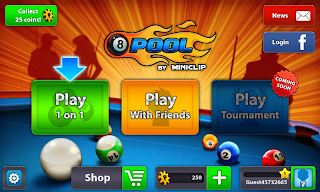 enjoy miniclip's MASTERPIECE Online multiplayer pool game straight from your android smartphones. 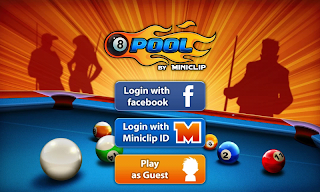 same features and gameplay as we played on miniclip website and facebook. 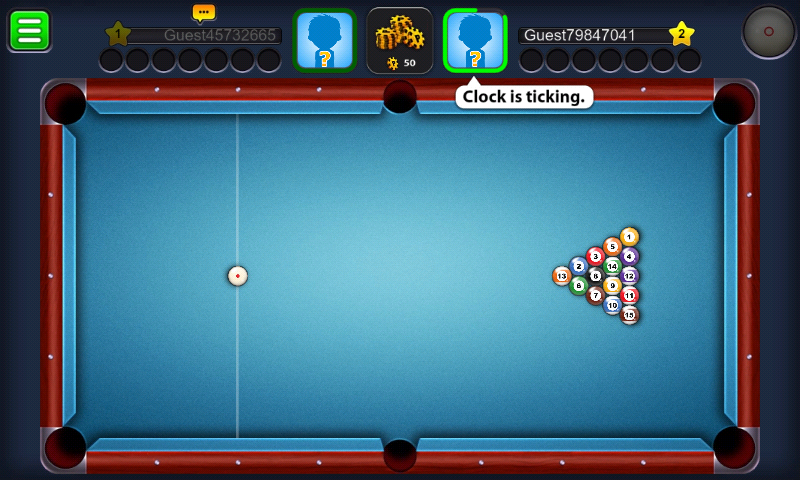 play with your facebook friends or play with world as you like.